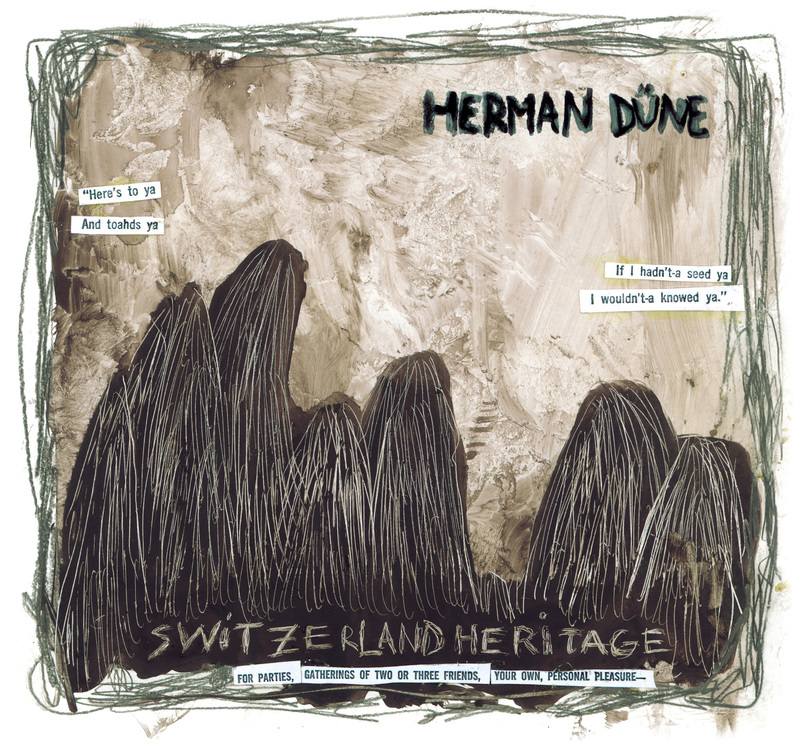 Herman Dune’s best album, recorded in 2001 by F/Lor at Studios des Forces Motrices (Geneva). The LP comes with a download coupon includes a bonus track. Lyrics and credits printed on the innersleeve.